This unusual and moving chronicle covers some of the most important battles of the Civil War -- Sharpsburg (Antietam), Gettysburg, and Chancellorsville -- through the stories of the two brigades who confronted each other on the bloody fields of battle. 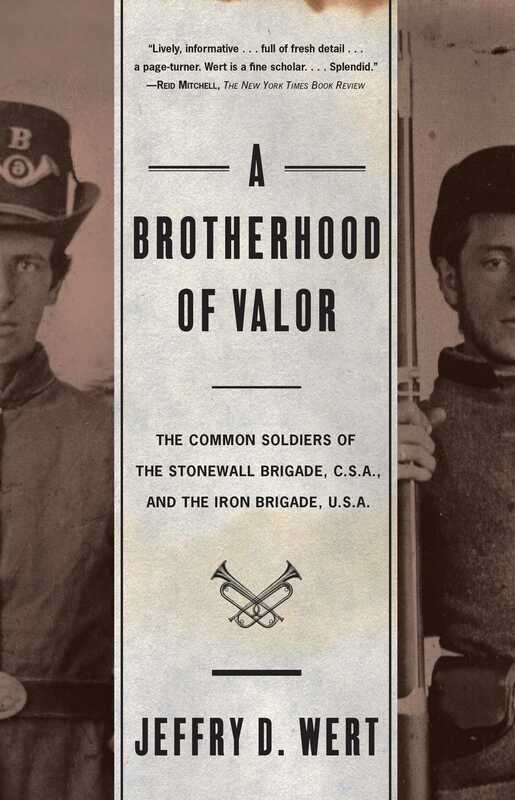 Drawing on original source material, Jeffry Wert reconstructs the drama and terrors of war through the eyes of the ordinary men who became members of two of the most respected fighting units of their respective armies, the Stonewall Brigade of the Confederacy and the Iron Brigade of the Union. There are tales of grueling marches and almost unbearable deprivations; eyewitness accounts of ferocious fighting and devastating losses on both sides; and portraits of acts of courage and valor performed by soldiers and officers who, despite the difficulties they faced, remained dedicated to the cause for which they were fighting. 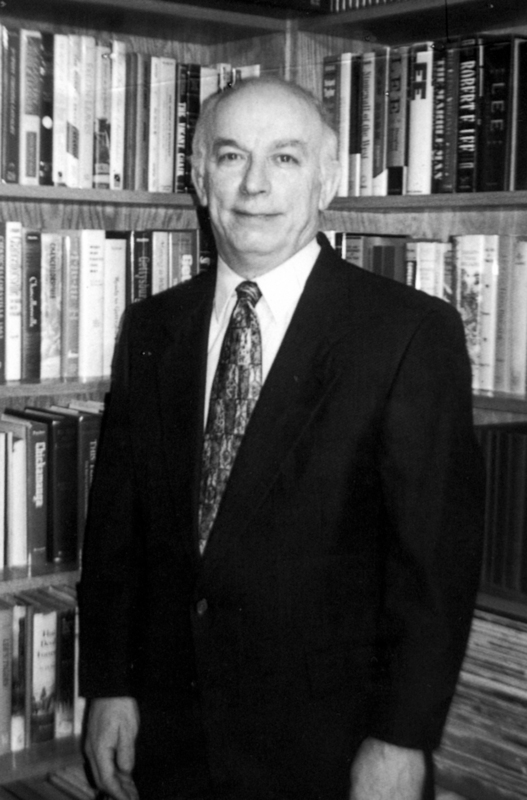 Reid Mitchell The New York Times Book Review Lively, informative...full of fresh detail...a page-turner. Wert is a fine scholar....Splendid. James Polk The Philadelphia Inquirer Offers fresh details and a uniquely close focus....Offers indelible evidence of how war consumes its participants, no matter their training, dedication, or enthusiasm for the cause that made them fight. James L. Pate The Washington Times An intimate, unflinching portrait of some of the best fighting men of the war....A remarkable accounting of the price of valor. Noel Fisher Civil War Book Review Leaves the reader with a profound sense of the soldiers' common experiences, of camp life, drill, the sometimes inexplicable demands of officers, hunger, exhaustion, fear, rage, comradeship, and above all combat, that transcended boundaries of North and South and bound these men together.